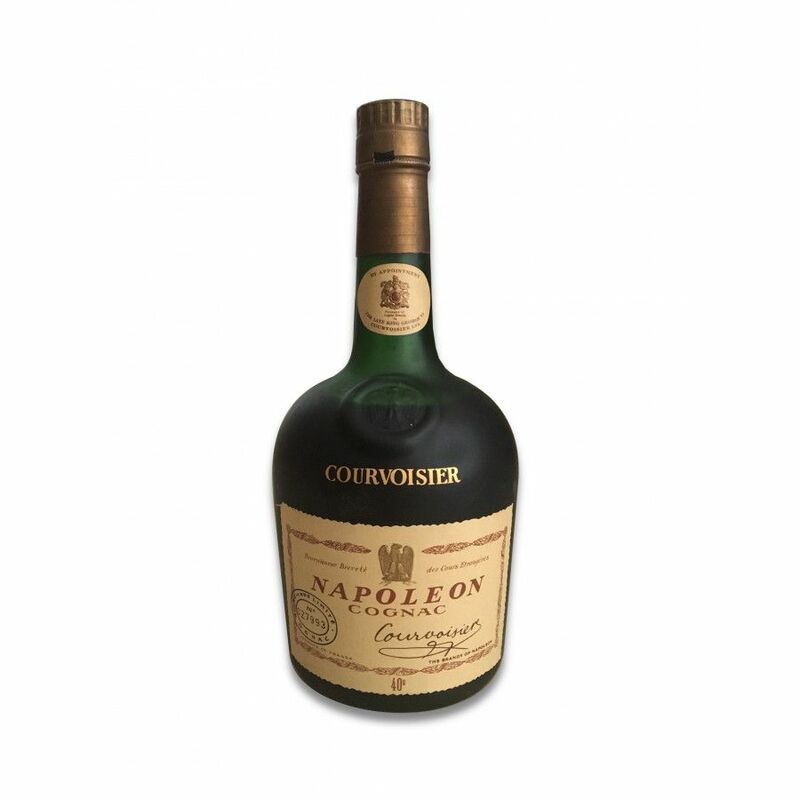 The Cognac of Napoleon, Courvoisier Fine Champagne, comes in a 70 cl bottle (40% ABV). The Eaux-de-vie of this cognac comes from Grande Champagne and Petite Champagne, the heart of the Cognac region. When spirits from both of the growth areas are blended, one also speaks about a Fine Champagne origin. 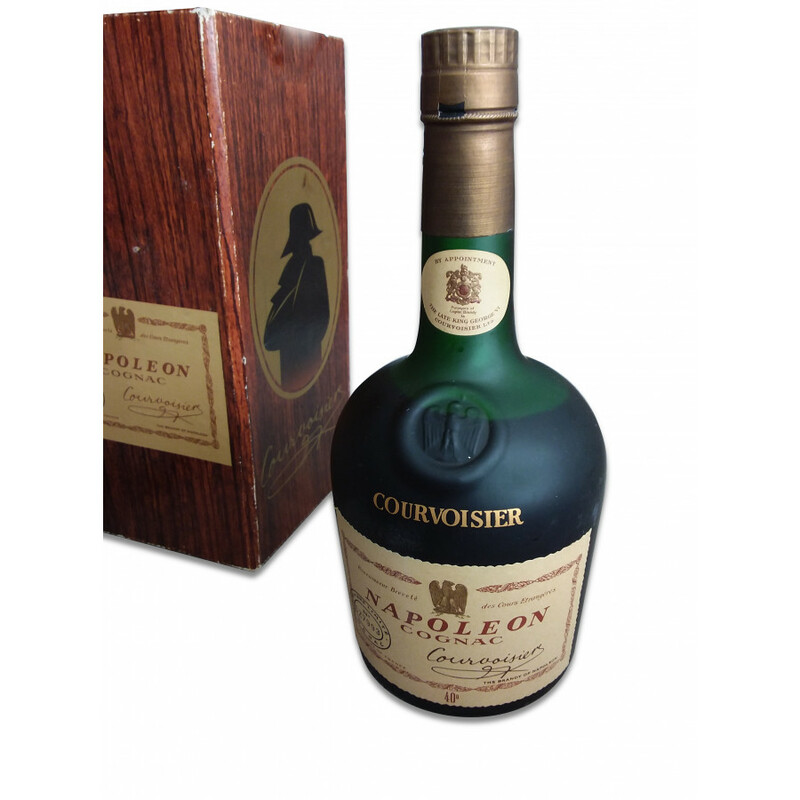 Courvoisier Napoleon received one star in the Guide Hachette. The seller received it as a gift from a friend. Private Seller from Tehran, Iran. All duties paid.